What is necessary for CI for microservices? Jenkins 2.0 with pipelines looks like a good option for that. But is it enough? Let’s add Docker for containerization. We think it could be even better with Kubernetes. 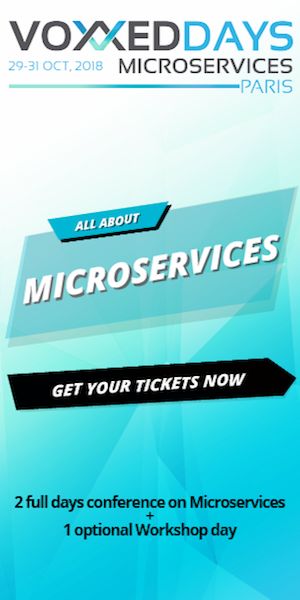 The presentation will provide you how to build CI for microservices from scratch with those tools and describes some best practices applicable for Microservices CI. In this talk Roman will explain such interesting role as a Solution Architect and his place in big and technically complex projects. We will discuss what it takes to be a good Solution Architect and how to start in this discipline. Nowadays more and more companies all of over the world want to build flexible platform for their IT Services. Micro services can be on of the most important architectural trend for future decade in this area. Learning and understanding of useful components for such approach can give great benefits for IT people, who want to be on the crest of the wave. Netflix components can be first step into modern world of micro services architecture.